Most probably users found the scenario of deleting extremely important files suddenly and then realizing what they have done when it was too late. The good news is that users are using Mac system. With the help of Coolmuster Data Recovery for Mac, it is surely to help users get back lost data. With high reputation and good performance, this program ensures to bring promised wonder for all Mac users when data is deleted from emptying trash on Mac OS X. 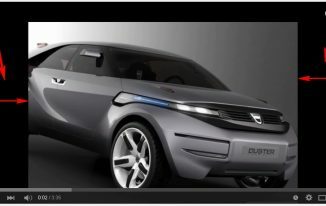 This useful tool not only works on Windows PC but also the Mac version as it is specially designed for Mac users. It supports Mac OS X 10.9, 10.8, 10.7, 10.6 and below. 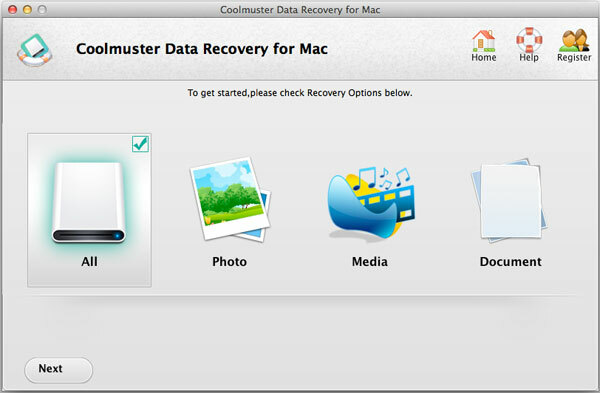 Sign in with Coolmuster Data Recovery for Mac account and select the recovery file and then it will download onto users’ computer. 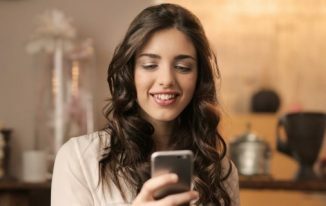 At the same time, users can preview to select the messages that they need to recover. Once having this program on their computer, users can launch it and follow the instructions on the program interface to carry out the recovery procedure. Even users can go to the Help for detailed steps on how to recover lost data from Mac which list the detailed steps in operation. 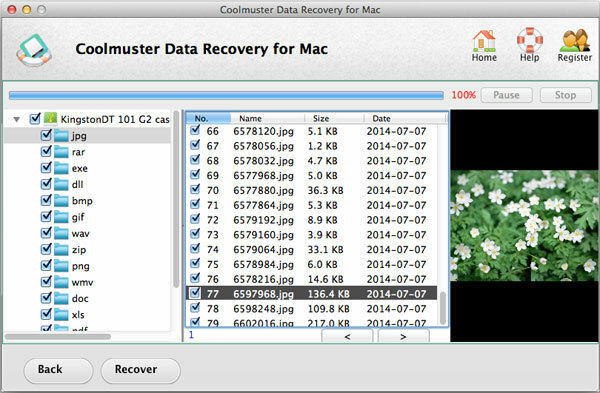 The features of Coolmuster Data Recovery for Mac can show various aspects. The main point is that it can help users locate and restore missing or deleted files from Apple computer as it is compatible with all inter-based Macs and Power PCs. As the perfect companion to Apple computer, it is well known to retrieve lost files quickly and easily. Like other operation system, Macintosh system consists of local partitions and logical drives, for example, HFS + (Hierarchical File System) and HFS (Hierarchical File System). These partitions may get lost or corrupted when users encounter certain situation such as drive crash, uncertain system shutdown, viral attacks, power surge, and file system corruption so that data stored in these partitions becomes inaccessible. Thankfully, this program has different function in scanning by which damaged tracks and partitions can be checked entirely. There are many options available in the interface list. Users can select the physical disk from the list once starting the program. Among three options of deleted files scan, lost files scan and lost volumes scan, users are recommended to choose the last one as most of users are not good at in identifying the files by files name. The advantage of choosing lost volumes scan is that, by selecting a list of partition names, each part of sector, track and partition can be scanned entirely. 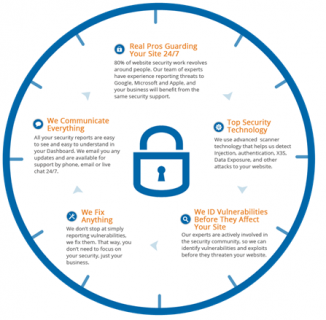 The scanning period is relatively short and secure. Users can see the lost partition or volume names shown in the list during scanning processing. The lost data is as well turned into green icon when users get them back. 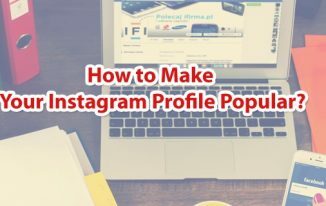 In doing so, users can focus on the deleted files by checking the files’ name one by one so as to make sure that they restored in proper files nicely. If you empsty your trash, it can easily guide you to recover files from emptied trash on Mac. Just give it a try! Really good way to recover lost files, I will deff. bookmark this article and use it when I lose something. You can get back your lost or accidentally deleted data by using a “backup” to restore it or you can use a data recovery tool like Coolmuster. Everything is cool about this recovery tool. Hola?? is it french Or spanish. I guess Spanish right? Hola = Hi. right?? Really useful tutorial, though I don’t use Mac so its not for me but yes whoever using Mac can certainly find help to recover their deleted files. I know there are number of occasions when you start looking to find your deleted files as it suddenly become too important for you. Every data recovery software has its own charm and attractiveness . Whether it is a PC user or mobile device , have to face data loss far too often. As a software savvy , I will try it out to measure its strength to recover lost files . Is good to know about mac and thanks to introduce with their magical features. Hello Atish, Thanks for sharing this article. I am not a MAC user. But sometime it’s create a big problem when an important file is deleted by mistake. MAC users can face the same problem. Your article will help to restore the important deleted file in MAC. Thank you once again. The article posted over here is informative, but deleted files recovery from Mac PC is more real by using Remo Recover Mac. This software supports deleted files recovery from all latest Mac file systems like FAT, HFS, HFS+ and HSX. Although regain Mac data or I should say undelete Mac files either from emptied trash or even from formatted drive is now an easy way to perform. Let me allow to share my experience over here with Stellar Phoenix Mac Data Recovery software. I recovered my data upto 2TB with this software.